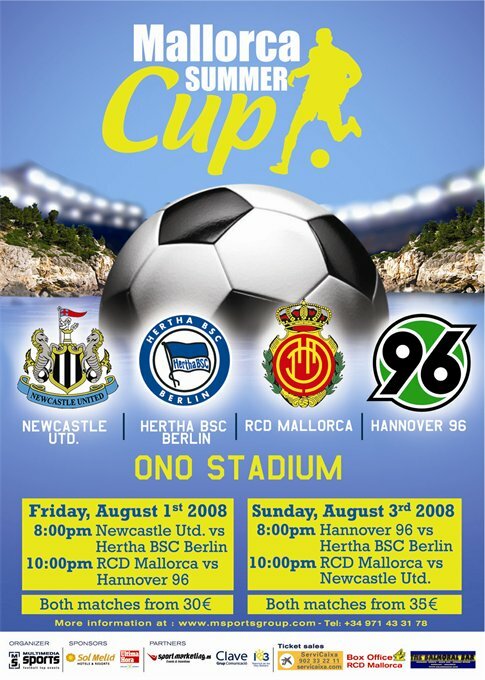 Friday August 1st 2008 was the starting date of the Mallorca Summer Cup. - 3 points for a win. - 1 point for a draw. - 1 extra point for each goal scored. RCD Mallorca was procalmed fare champion of the 2008 Mallorca Summer Cup edition.